Michelle was born in Germany. She has resided in Thurston County since her father was stationed at Fort Lewis. She enjoys spending time with her family and attending sport functions. 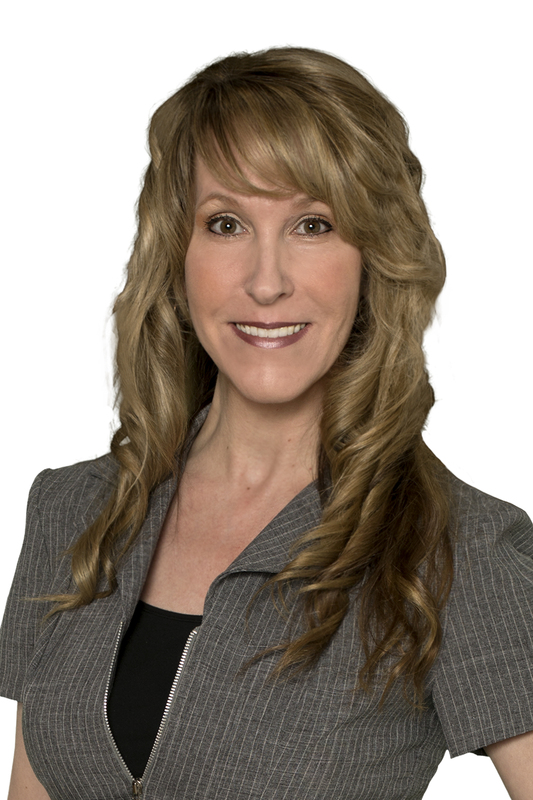 With her expertise in residential sales and property management she will provide you with superior service. Michelle believes real estate involves much more than buying and selling houses. It's her clients that matter most and listening to what they want and along the way making new friendships. She will make you feel at ease throughout the real estate transaction with her knowledge, client loyalty and remarkable attention to detail.